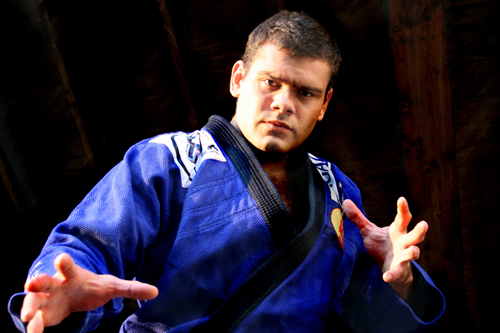 Gabriel “Napão” Gonzaga holds his black belt in brazilian jiu-jitsu under Wander Braga. 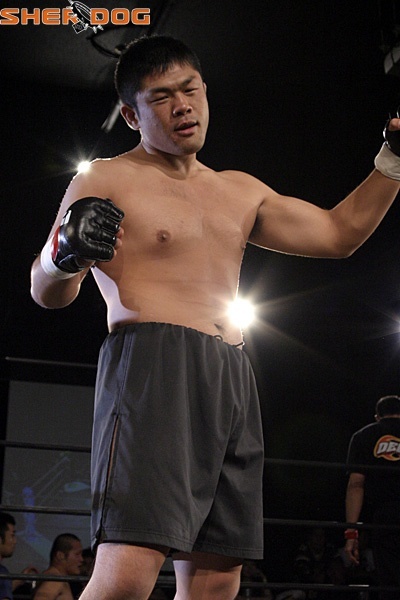 He is a former member of the famous Chute Boxe Academy. In 2004 Gonzaga won the Mundials which is considered to be the top BJJ competition in the world. He currently trains with Team Link in Massachusetts. 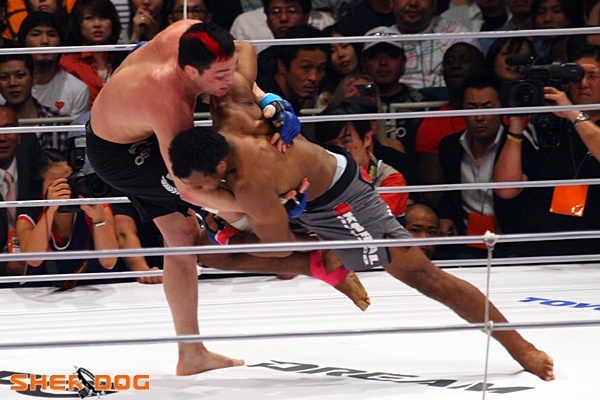 Napão stunned the world on 2007 when he knocked Mirko “Cro Cop” out with a devastating head kick late in the first round after dominating him from the start. 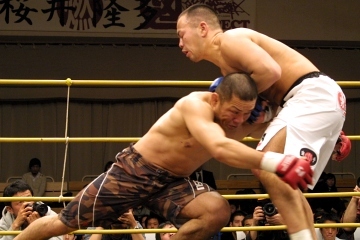 This victory earned Gonzaga a UFC Heavyweight Championship fight against the champion Randy Couture. 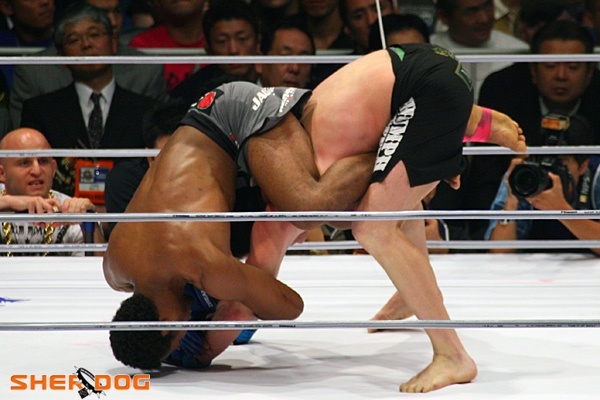 Recently Napão delivered a beating to Chris Tuchscherer which led to a first round referee stoppage at UFC 102. He continues his quest for the top of the UFC heavyweight division!